Our range of products include roff chemicals. 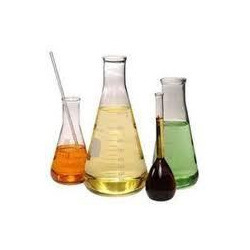 Our company has established itself as a leading name of superior quality Roff Chemicals. We comply with the industry norms and provide assorted machines in order to keep our customers contented by fulfilling their required specifications and demands. We provide our products which are extremely high at the performance end but very reasonable at the monetary end.